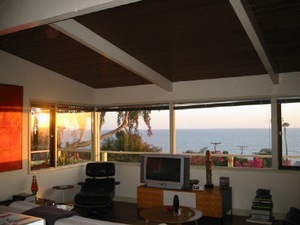 Findvacationrentals.com offers travelers the ability to search for Sunset Beach California and book directly with the owner or manager. Use FindVacationRentals.com to book your next Sunset Beach today! Interested in More Sunset Beach, California? Check out nearby Anaheim, Hermosa Beach , Huntington Beach, Laguna Beach, Laguna Niguel , Los Angeles, Newport, Newport Beach .